A Revolutionary Video Collaboration Phone Yealink’s video collaboration phone T49G is designed for executives and teleworkers. It strikes the perfect balance between simplicity and sophistication, enabling high quality communications for business executives and professionals alike. With an enlarged, eight-inch, liquid crystal display (LCD) touch screen measuring 1280 x 800 pixels, as well as high definition (HD) video and audio, T49G facilitates seamless and efficient collaboration between employees, business partners, key stakeholders and customers. Furthermore, the T49G video collaboration phone boasts 802.11 a/b/g/n Wi-Fi connectivity, as well as Bluetooth 4.0 with Enhanced Data Rate (EDR) technology. This combination of advanced technology facilitates faster data transmissions and High Definition Multimedia Interface (HDMI) output for high quality media exchanges. Other useful features include programmable keys, a centralized notification hub and an advanced control center. T49G also allows users to record calls and transfer screenshots via USB flash drive. The YVC-1000 features separate microphone and speaker units that smoothly integrate audio and video for natural, comfortable remote communication. The high performance, full range speaker unit can be placed close to the display so that audio and video from the remote location blend naturally, while adaptive echo canceller and other Yamaha sound processing technologies facilitate stress-free conversation. An intuitive unified communications audio solution, the Yamaha YVC-1000 is a Bluetooth® enabled conference phone system for medium to large conference spaces that calls for flexible audio, web, or video conferencing. Superb audio performance with wireless convenience brought to the individual workspace. Connecting to a Windows or an Apple personal computer via the USB interface, the xTag wireless microphone is ideal for podcasting, VoIP, Skype, web conferencing, distance education, speech recognition, and many other audio applications. The xTag wireless microphone does not require any device drivers or other software, so it installs immediately. It charges via the USB port. Forget the tether of a wire and enjoy the secure and crystal clear sound with your personal computer applications! HD Wearable Wireless Microphone Revolabs RF Armor, wearable. Rotable clip allows user to point the wearable microphone in the best position for capturing sound. High definition audio for exceptional voice reproduction in a very small form factor. High quality audio for exceptional voice reproduction in a very small form factor Used with all Revolabs HD System Impervious to GSM noise It operates clearly even when in direct contact with all wireless electronic devices known to cause unwanted audio interference, such as GSM mobile phones, smart phones, etc. Up to eight hours of continuous use on a single charge Recharges in two hours. Audio Conferencing remains a key communication method for many businesses and as such the choice of hardware is essential in ensuring that quality, reliability and ease of use remain the top priority features. 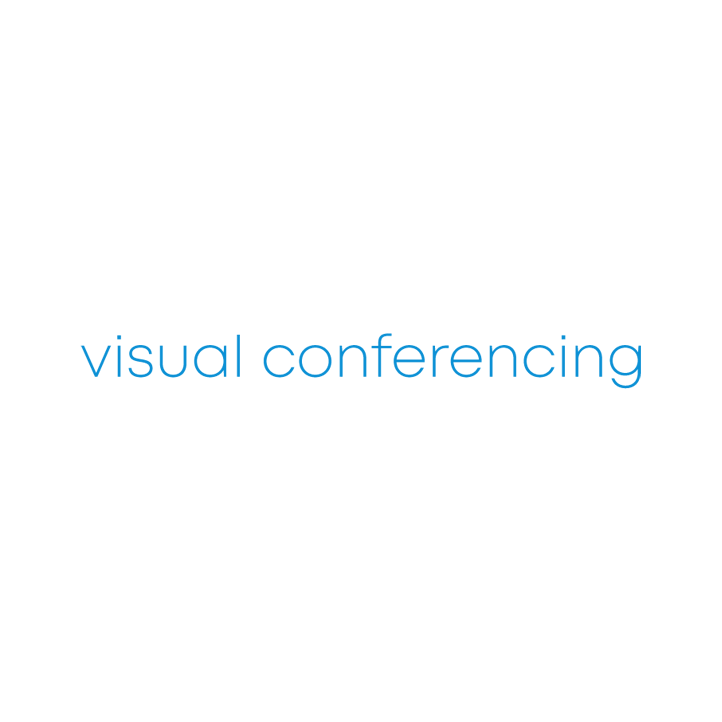 Here at Visual Conferencing we focus on what we believe to be some of the most feature rich and top quality brands on the market.